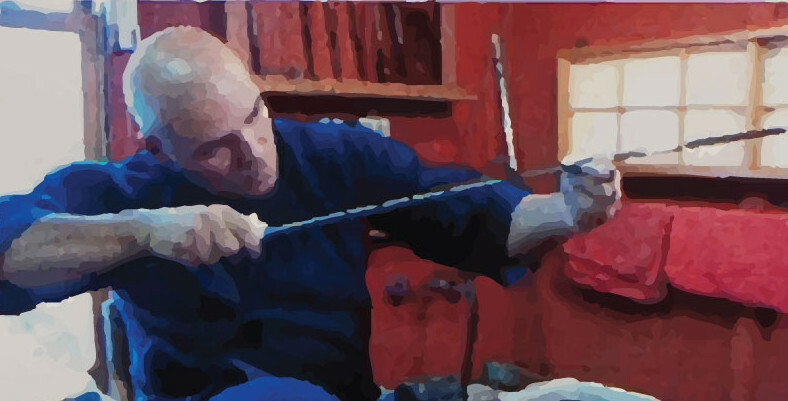 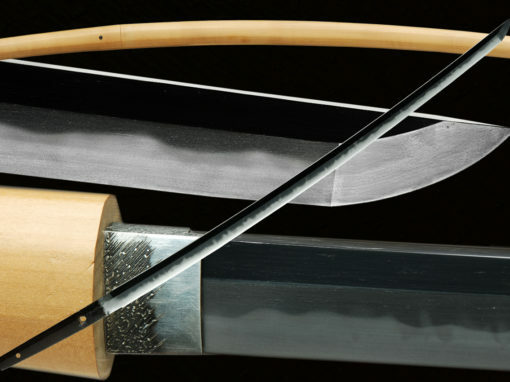 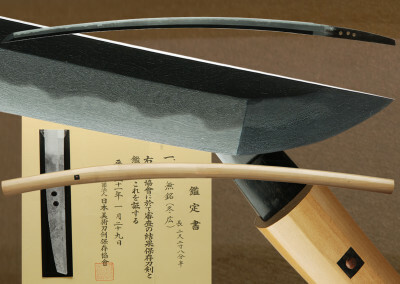 Over 30 years of experience in Japanese Swords & specializing in art quality sword polishing & restoration. 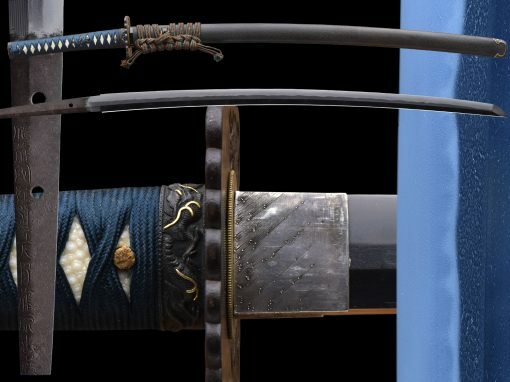 Handling & researching as many swords as possible in hand is the best way of understanding swords, not through books alone. 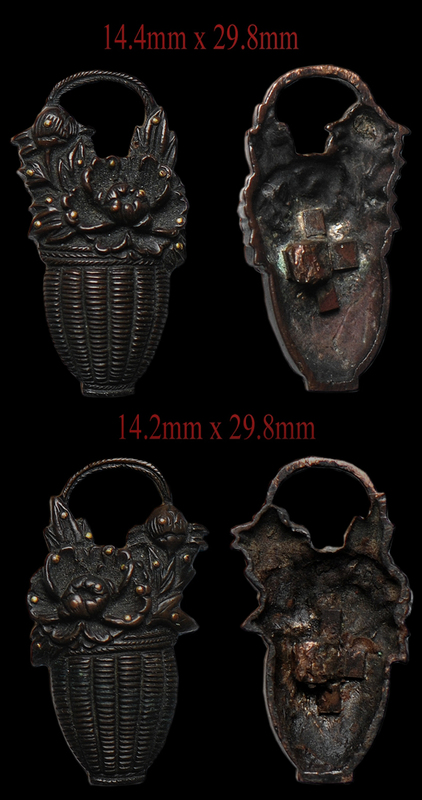 Click this LINK to see sale selection! Up to 25% off the majority of our items. 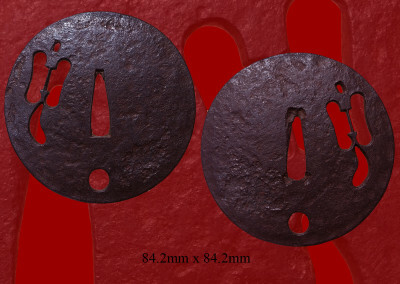 Email, item number/fss # if interested in taking advantage of this offer! 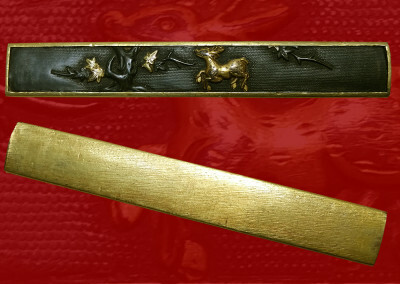 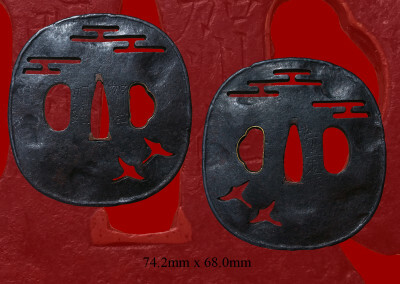 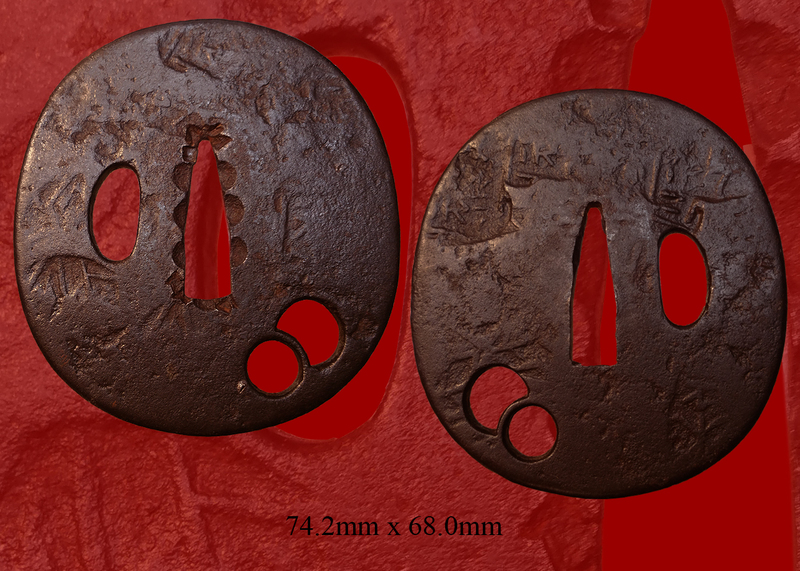 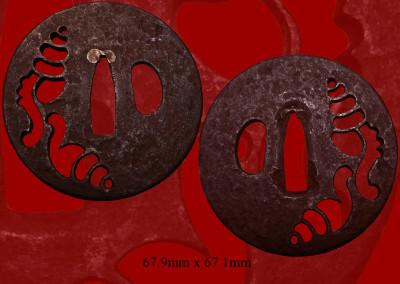 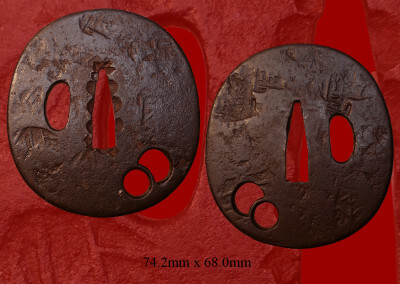 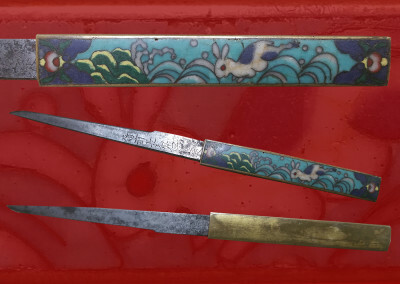 The Nihonto Antiques website was started as an educational and informational site on Japanese swords. 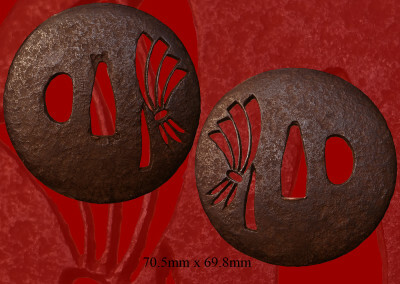 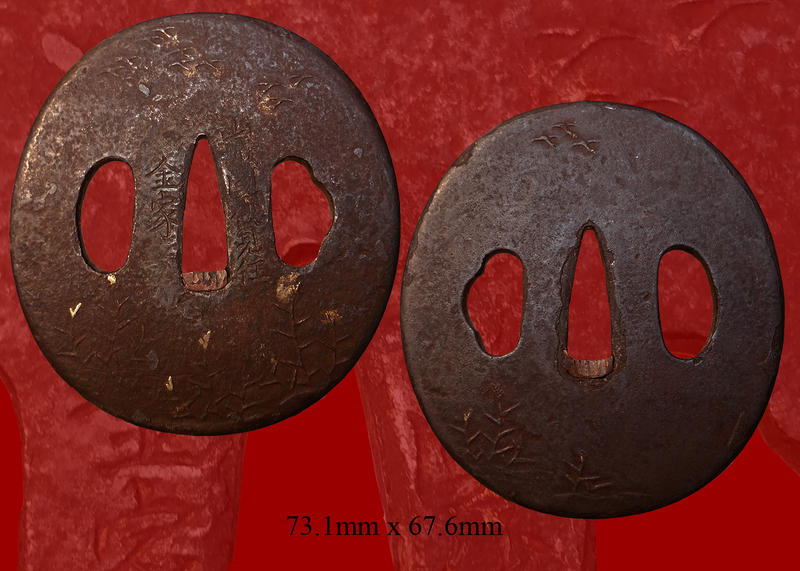 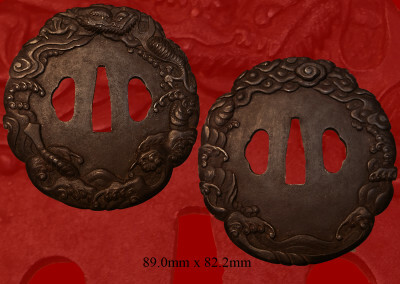 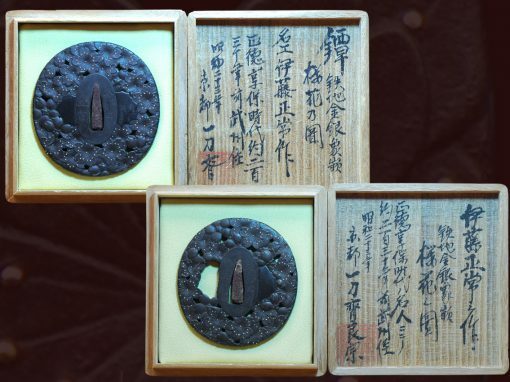 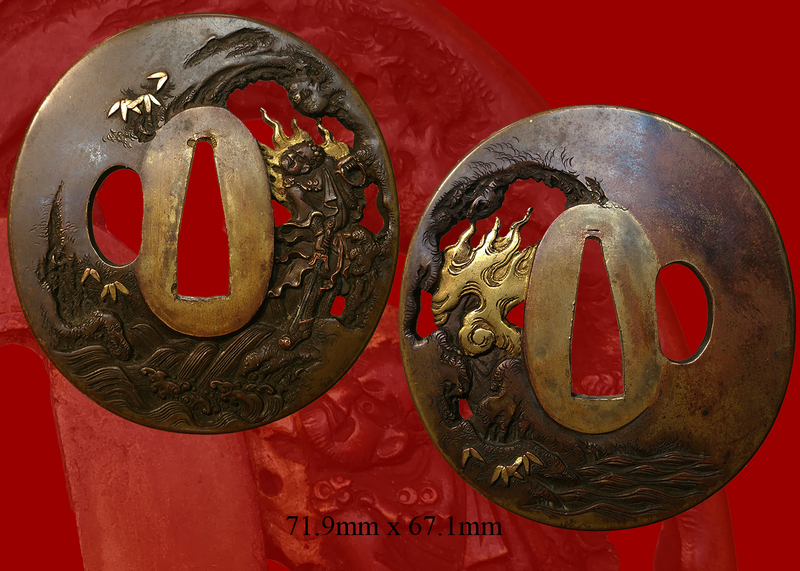 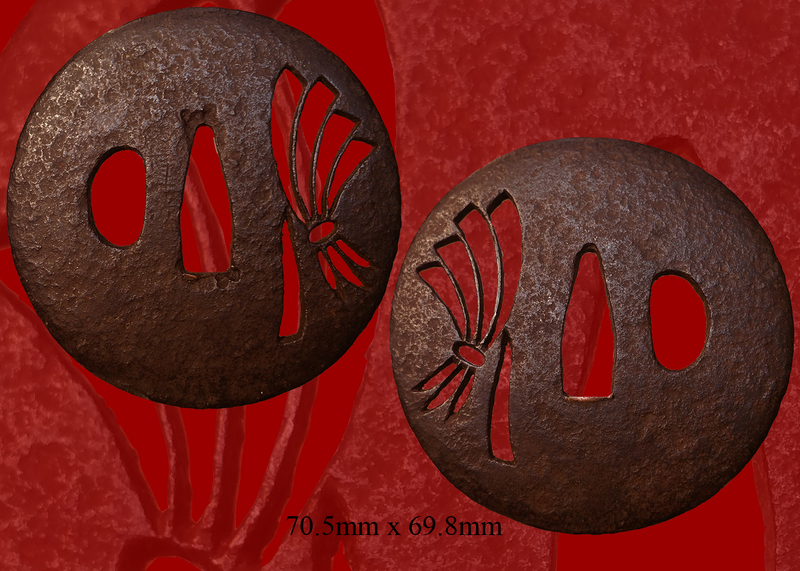 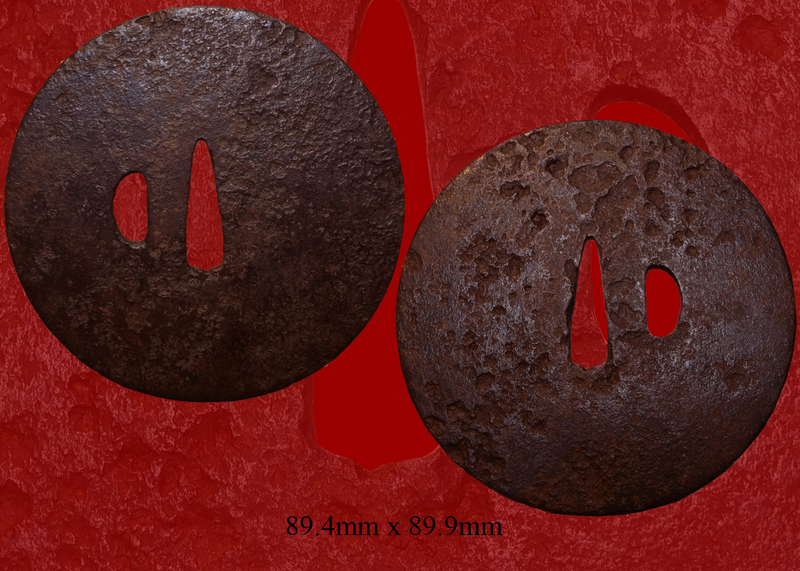 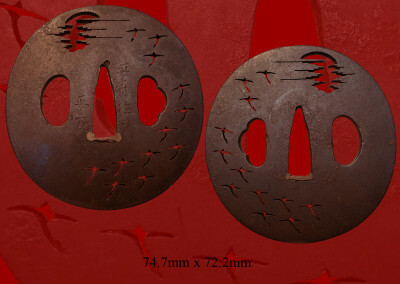 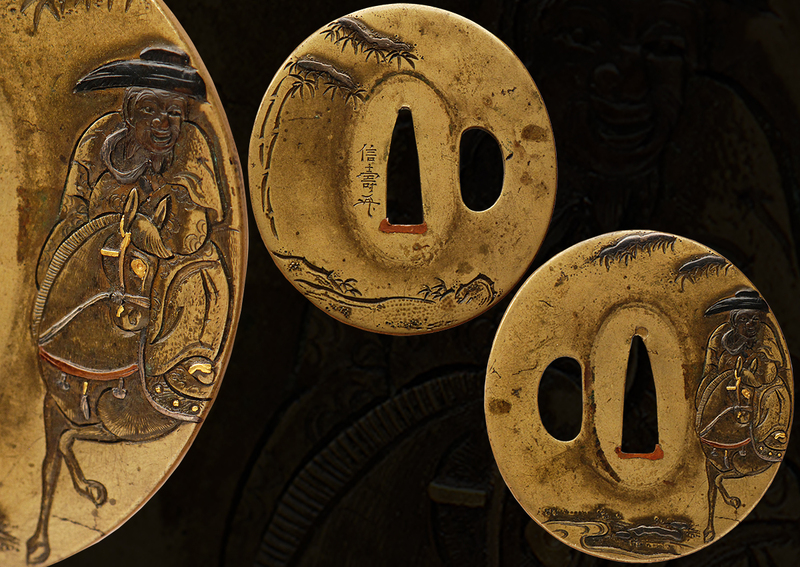 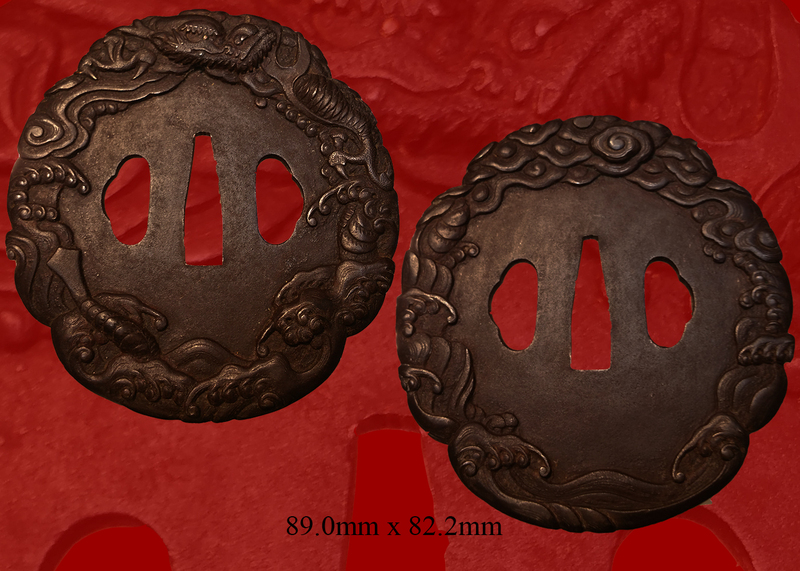 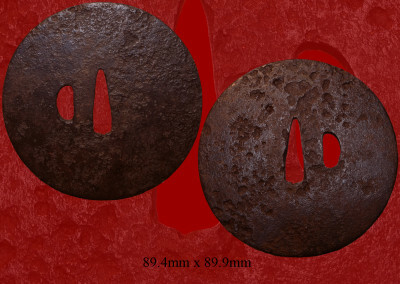 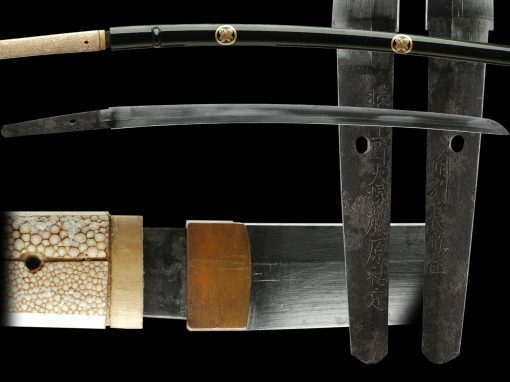 This includes Antique Japanese samurai swords, Sword Fittings and other related antiques. 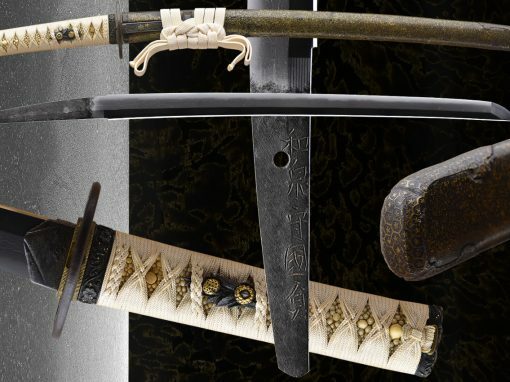 Photographing these Japanese swords and antiques involved many hours of work, in addition to designing and presenting these items in our gallery. 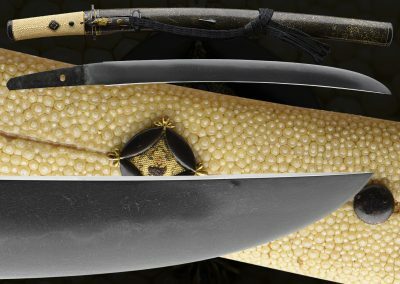 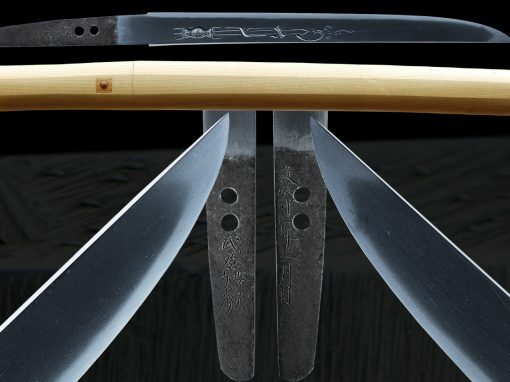 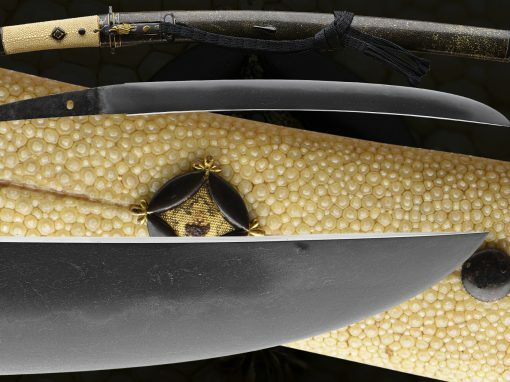 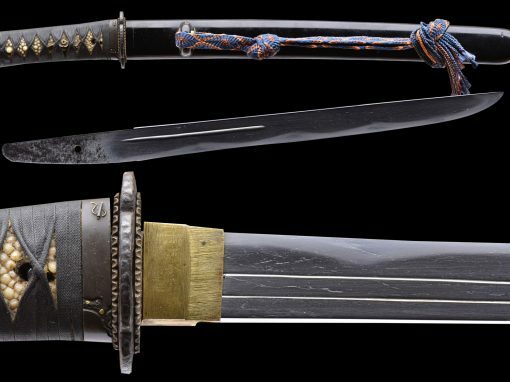 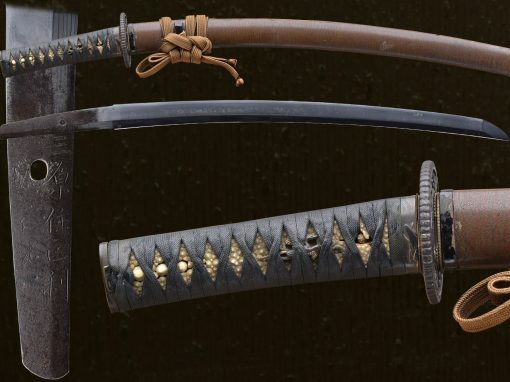 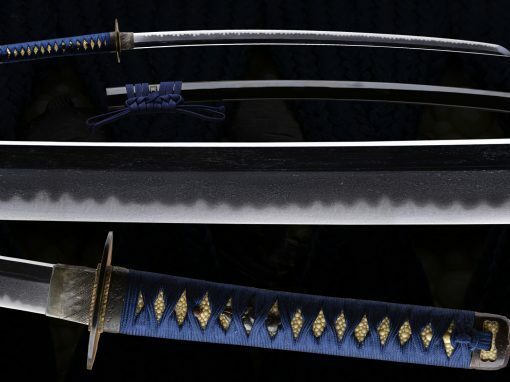 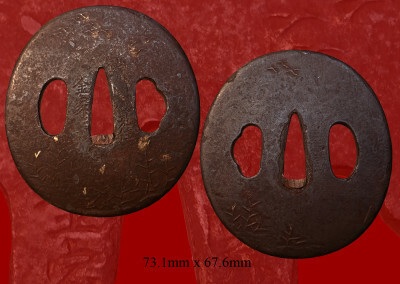 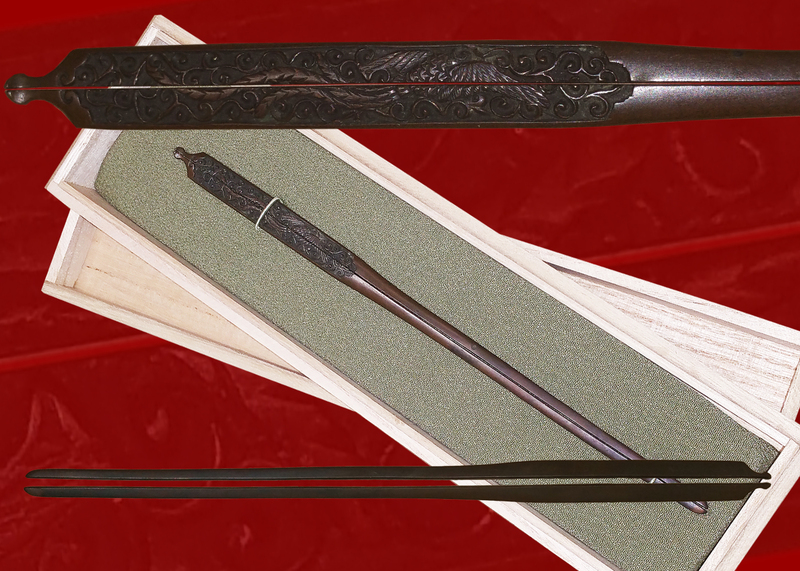 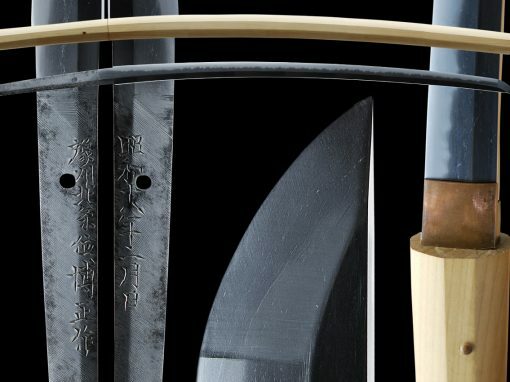 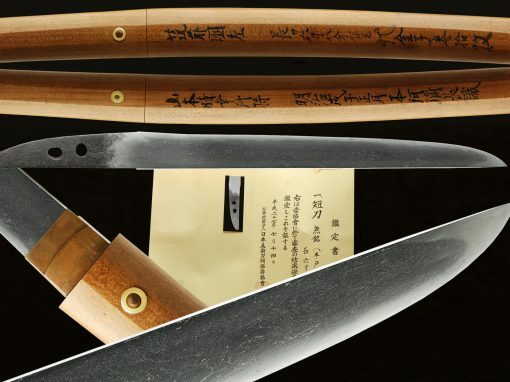 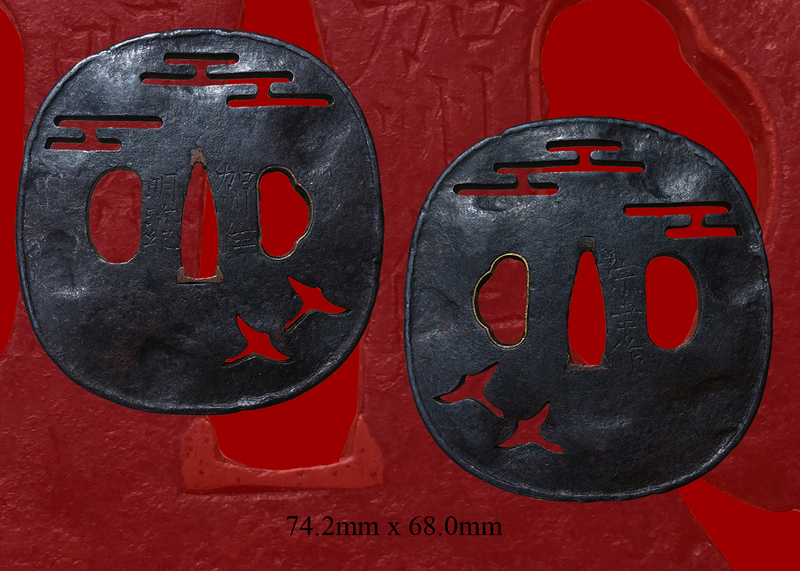 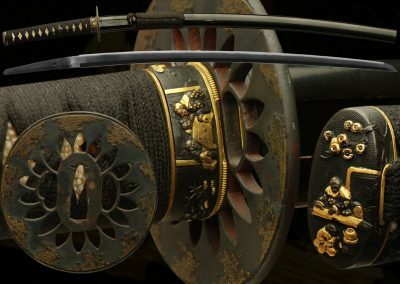 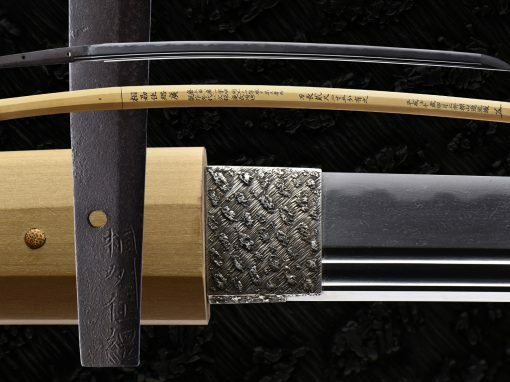 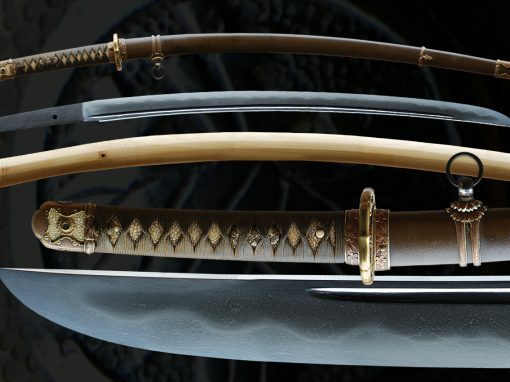 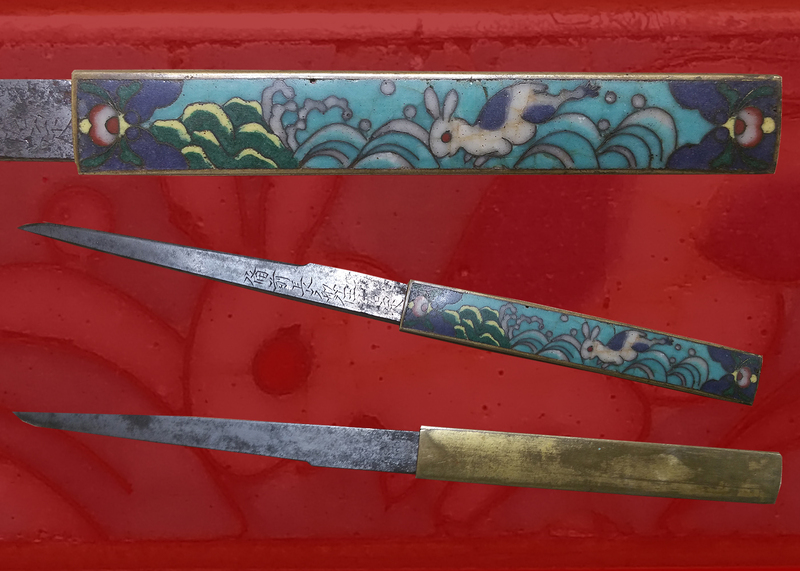 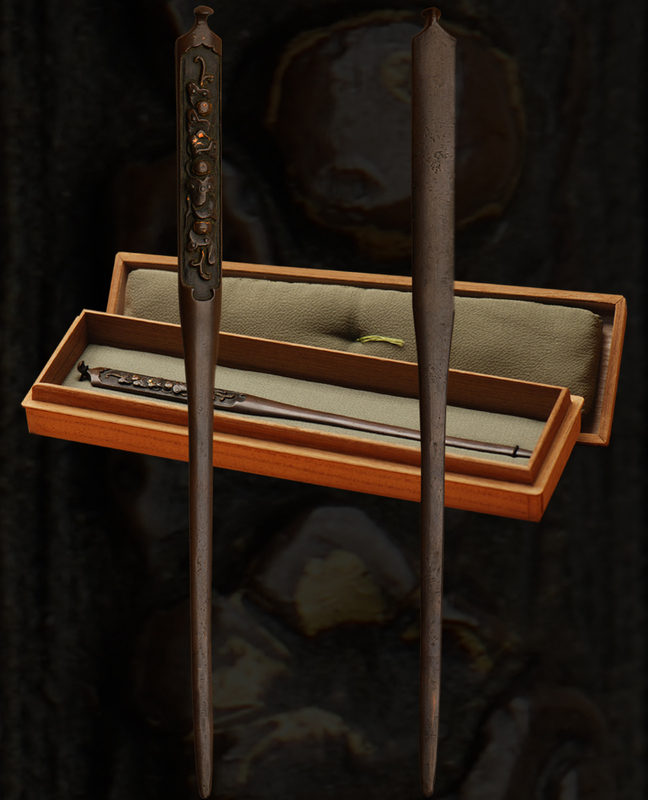 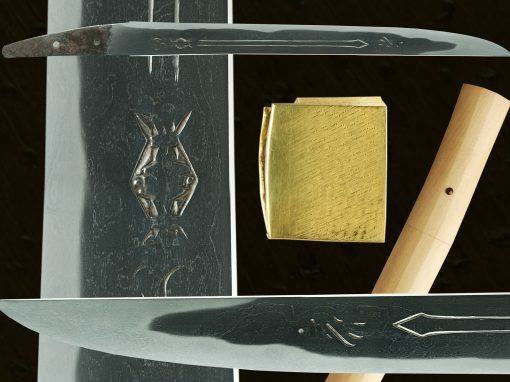 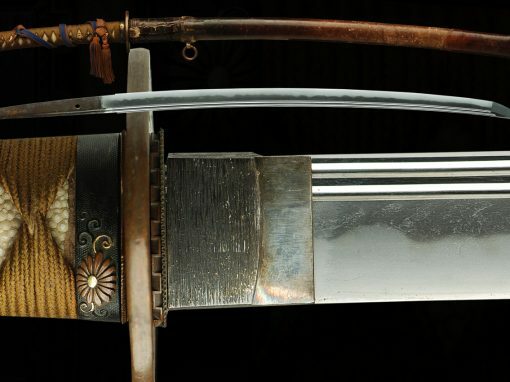 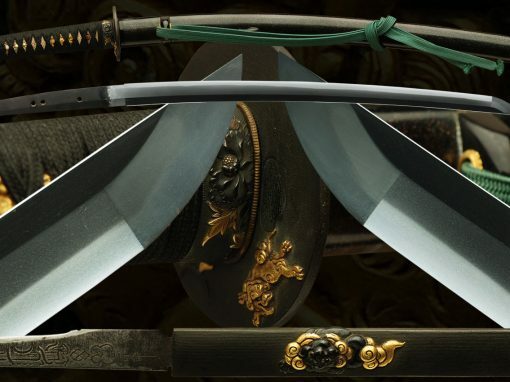 The Japanese Swords or in Japanese Nihon-to website offers Antique Japanese Swords For Sale including Japanese Samurai Tachi, Katana, Wakazashi, Tanto, and Koshirai/Kodogu. 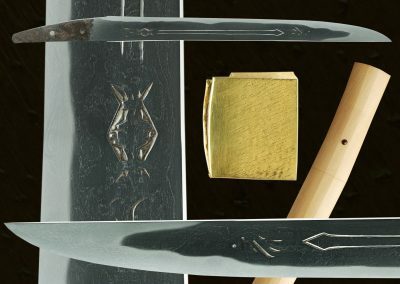 There are also many interesting facts on Japanese Sword Polishing that you may find useful on the site.